Late Night images are © Amazon Studios. All Rights Reserved. 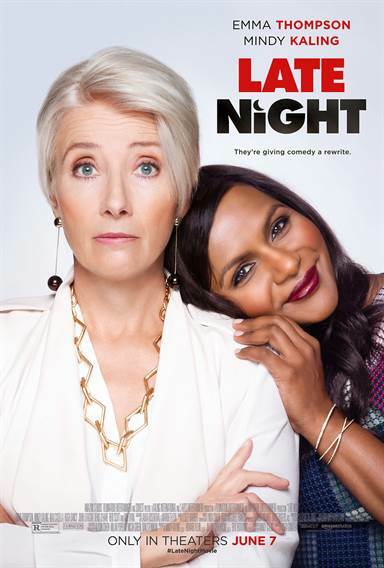 Late Night images © Amazon Studios. All Rights Reserved.